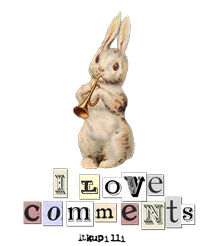 CONGRATULATIONS TO ANNIE K. WHO, BEING THE 48TH PERSON TO COMMENT, WAS PICKED BY RANDOM.ORG. Thank you to everybody who entered and, if you didn’t win but would like to try making one of my boxes, the PDF tutorial is available to buy here. Doesn’t everybody like the thrill of the chase, the excitement of wondering whether you will win, the thought you might actually get something for nothing? I do. One of my readers alerted me to SewMamaSew’s Giveaway Day which happens twice a year. Giveaway Day is a HUGE event they coordinate where everyone with a shop or blog can give something away and, because it has been so successful, this event is going to last 5 days instead of one. I’ve not only decided to go and scout round everybody else’s blogs to see what they are up and to see if I can actually win something for a change but I have also decided to join in and offer a giveaway of my own. 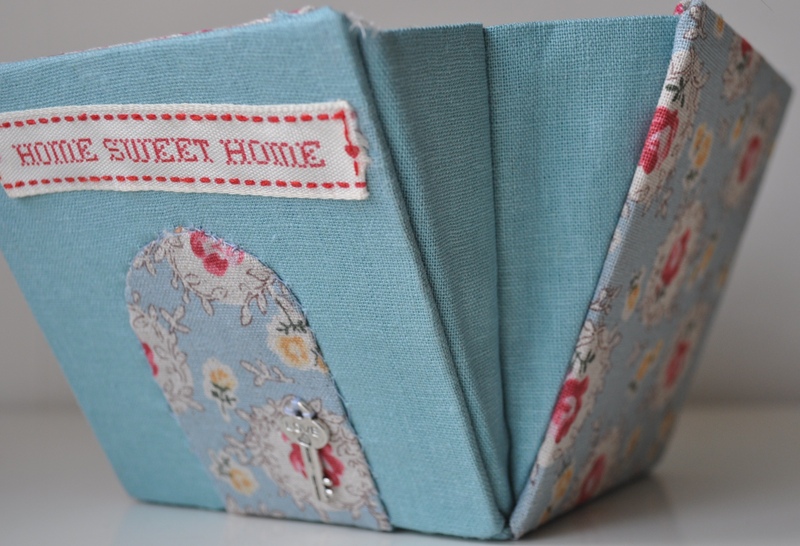 Intermediate sewing skills are needed – for neatness! – and the wish to get a little bit icky and sticky as there is gluing involved. If you want a chance to win a copy of my tutorial sent direct to your email address, wherever you are in the world, just leave a comment below – polite and/or amusing would be great but not obligatory – and I will draw the winner on May 25th as per the instructions from SewMamaSew – although 17h pacific time is 01h in the morning here in France so I might leave it until I get up on the morning of the 26th if you don’t mind. If you want to participate in the May Giveaway Day by entering other giveaways or by offering something on your own blog please click here for details. Scott needs a home. He is a creation of mine, born of necessity and I have no more use of him. Cruel, I know, but there is only so much space in La Maison Tialys. 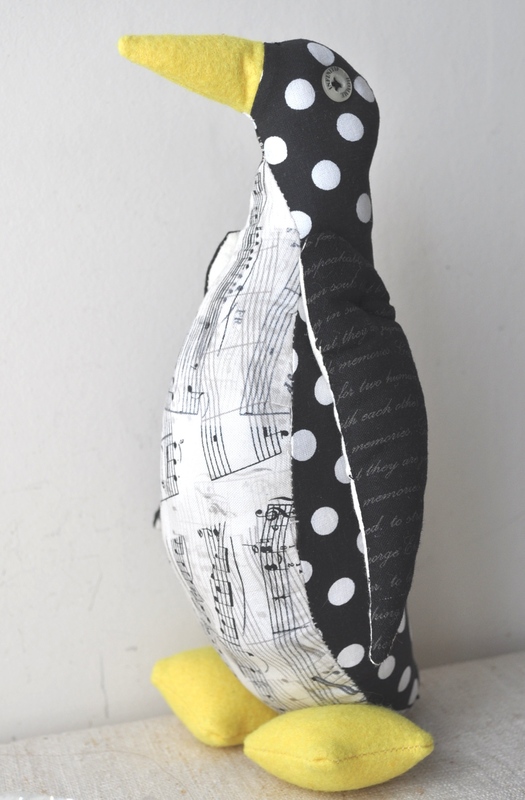 When we first started our ‘breakaway’ sewing group, I was under pressure to come up with a project. I’d just seen a tutorial to make a penguin, suggested it to the others and off we went. Now, he’s not the normal sort of thing I make for my shop and, in any case, you can’t make these to sell – it is written. So now, like Dr. Frankenstein, I am rejecting my creation and, because I am not heartless and don’t want to consign him to wandering the wastelands, I am offering him to you. He isn’t perfect by any means – after all, most of the time I was chatting (badly, in French) and using an unfamiliar machine – but he is free to a good home and he has a certain chilly charm. If you want to give him to a child, it should be alright but you might want to snip his little button eyes off first – ouch! By the way, despite looking gigantinormous in the photo, he is only about 25cm (9-10 inches) tall so you won’t have to move anybody out of the spare bedroom or anything. Anyway, should you wish Scott to come and live at your house, just leave a comment below and I’ll have a ‘pick out of the hat’ ceremony, let’s say on Sunday, 25th March. Make sure I know how to get hold of you as last time I had a giveaway the winner disappeared into cyberspace and I had to give the prize to the runner up. 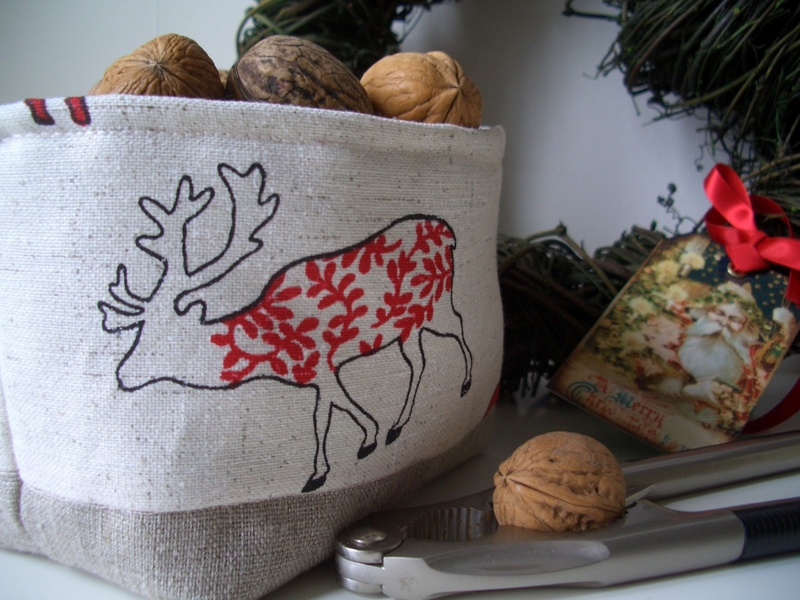 You stand quite a good chance of winning one of my little reindeer storage tubs as only 13 have entered so far – an unlucky number so come and add your name to the hat. Quick! Pass Me A Lottery Ticket – My Luck Is In! For the first time EVER I have won a giveaway on a blog. No matter that there weren’t that many entries – I am still chuffed. ‘What have you won, then?’, I hear you asking. A $20 voucher to spend in Yozo Crafts which is just as well because I spend quite a bit of money there in any case! They do lots of great Japanese linen blend fabric which I love to use for my étui boxes and tubbies but also they do lots of really cute stamps, stationery items, tapes, ribbons and buttons so I won’t have any trouble disposing of my prize. This month’s, rather belated, Little Chat is with Anna who is also known as Lillalotta, creator of beautiful illustrated cotton tapes and other delights, whilst bringing up five children in a foreign land. 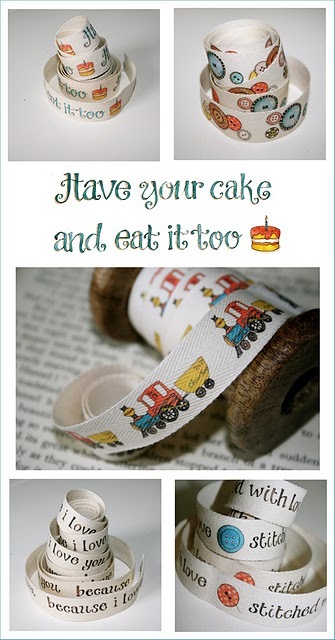 Anna has kindly offered 3 metres of her beautiful tape as a giveaway to one lucky reader of this blog. Just have a look at her shop at http://www.lillalotta.etsy.com and leave a comment below saying which tape you would like to win and how you think you might use it. (**Anna’s shop is actually closed at the moment but if you look through her sold items you can see the tapes available**) The winner will be picked by Anna on Sunday, 25th July. When I opened my first shop on Etsy, back in Spring 2009, I came across Anna’s shop and realised that she was also in France. I contacted her and we realised we were only within a 15 minute drive of eachother. She was a great encouragement to me in those early days and gave me lots of tips and suggestions and, especially considering that she is so busy with her own work and her large family she was, and still is, very generous with her time and advice. I love Anna’s work and it is a pleasure to feature a small part of what she does here. Tell us a little about your shop. How long have you been open? What do you sell? I started my little shop on Etsy back in 2007. I created prints and original paintings back then. But as time went by I moved from doing one thing to doing another. Most people who know me, know that I am all over the place, and tend to use lots of different media to still this compulsion to be creative. I had to open another shop 2008, which was left empty for a while, as I sorted my muddled brain. I did lots of handmade items, and by chance started a selection of handmade illustrated cotton tapes, which I needed for some projects myself. I sold my very first cotton tape in March of 2009, and my life has changed totally since then. Can you describe your shop in three words? How did you discover Etsy? Back in 2007 I was mostly into mixmedia, and lots of my friends started opening up Etsy shops. I was a buyer initially, and one day I decided to join in. I might be a bit of a cliche, but my children inspire me the most. 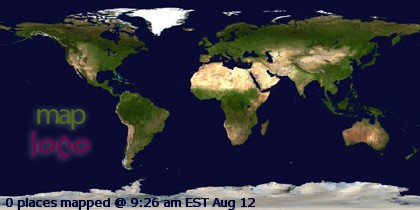 And the world around me. I am lucky to live in a very rural area that seems to be untouched and unspoiled by this era. Less is always more. I enjoy the simplicity. I don’t think I have a creative process. I would be a fibber if I was to make you believe I was this organized being, who had it all in order. ‘Things’ seem to happen. On a whim. When I feel moved. I am totally compulsive though. I ‘must’ do something creative each day, otherwise the day seems to be a waste. How much time do you spend on your shop each week? I try to not spend much time online. I fulfill orders, and keep up with my blog. Anything else is too much, sadly. Being a mother of 5 children my entire life is like a race. A rush. If you could offer one piece of advice to Etsy newbies, what would it be? Any one can open an Etsy shop. That is the beauty of Etsy. Just be yourself. And it will show in your ‘product’ that you have loved creating it. Who do you think is your typical customer? Who are you marketing to? Erm, I have no idea who would be my typical customer. 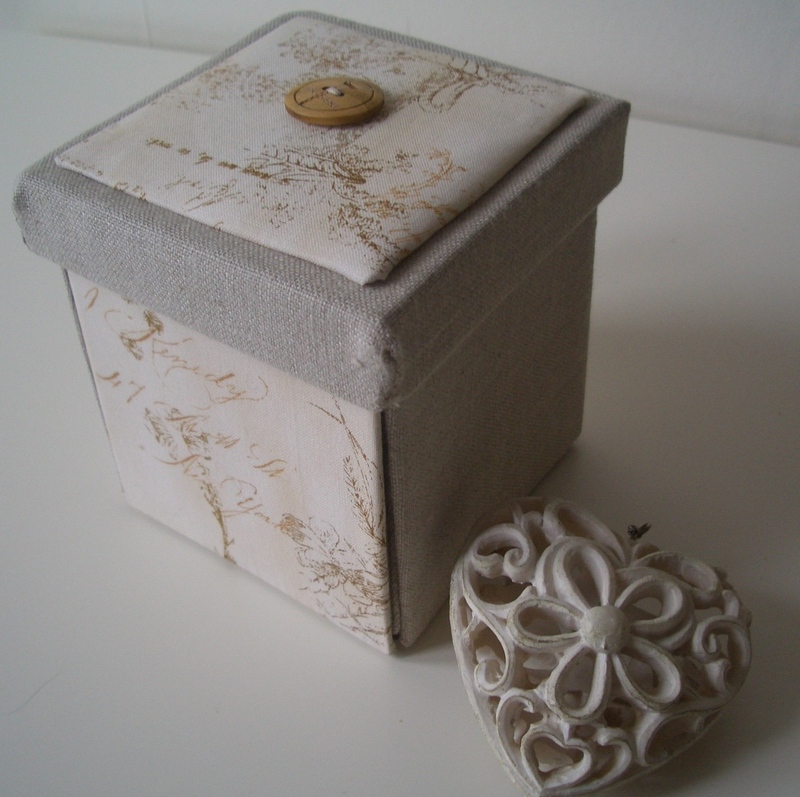 The cotton tapes are so versatile, they can be used for many different things. They can be used on clothing, mix media, quilting, any sewing project…. the sky is the limit I suppose. Where else can we find your items? Where else can we find you (Twitter, Facebook, blog, etc.)? What do you do when you’re not creating or Etsy-ing? 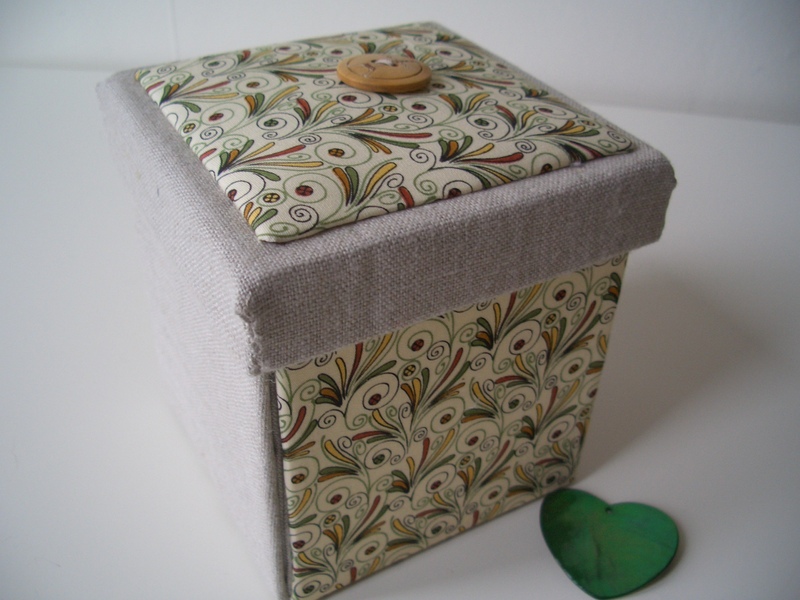 I was a bit dubious when Dionne contacted me and asked if I could offer one of my etui boxes as a giveaway on her blog. However, I had a look and decided to go ahead as it is a really great blog, laid out really well and with some interesting topics.